You’ve got an all-singing, all-dancing website, an eye-catching logo and a compelling mission statement but are your employees, the ambassadors for your business, projecting the right brand image? Your business is the equivalent of a shop window and how your team present themselves reflects your company culture and influences the way customers perceive you. 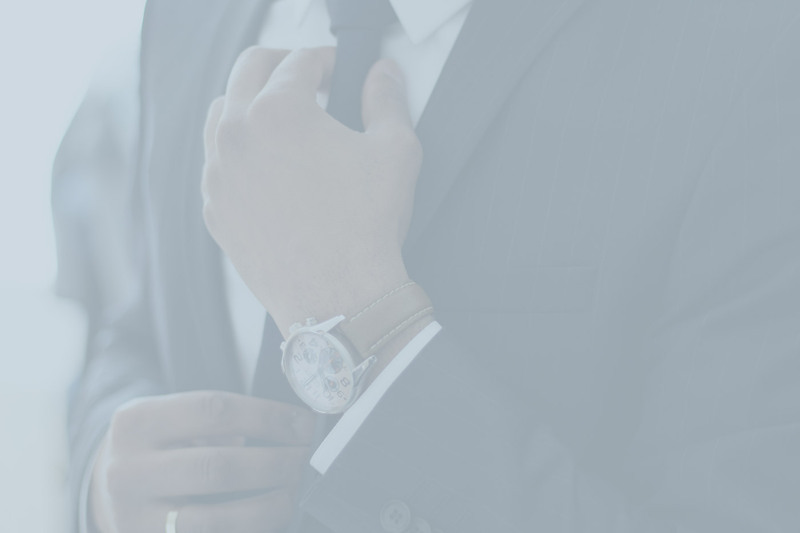 With over 14 years’ experience in helping men and women tap into the transformative power of a carefully considered working wardrobe, my expertise and down-to-earth approach gives employees the confidence to dress professionally and in a style that’s aligned with how your company wants to be represented. Whether it’s bolstering existing leadership development, training and graduate programmes or delivering stand-alone sessions and group workshops, the image consultancy service I offer is tailored to suit specific needs so you can invest in enhancing your best asset – your people. As well as ensuring teams feel valued, I’m also able to give your corporate entertainment a style injection. 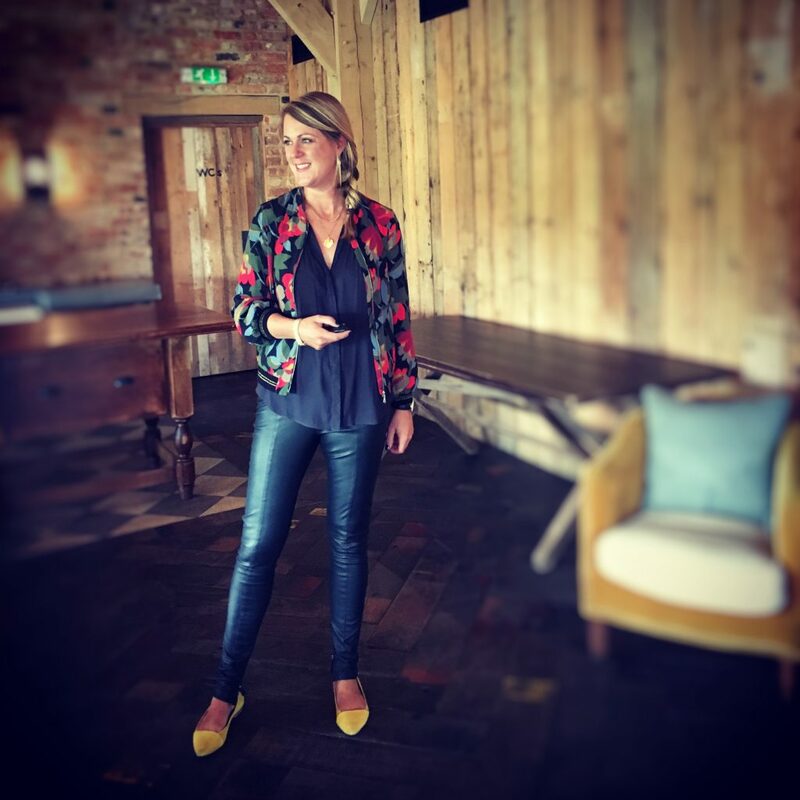 A brilliant concept for companies who want to create a good impression and build relationships, I host interactive events where clients and colleagues network, have fun and leave with practical tips that make a positive (and lasting) difference to how they look, dress and feel. • Does your appearance mirror your personal branding? Businesses I’ve supported include: Alliance Healthcare, Lodders Solicitors, Soho House Group, St. James’s Place and Stroud & Swindon Building Society.